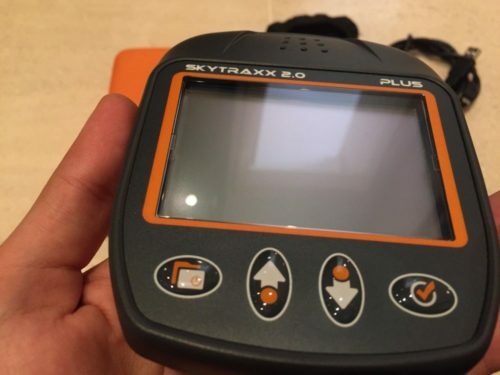 I sell my Skytraxx 2.0 plus FANET ready, because I don’t use it. 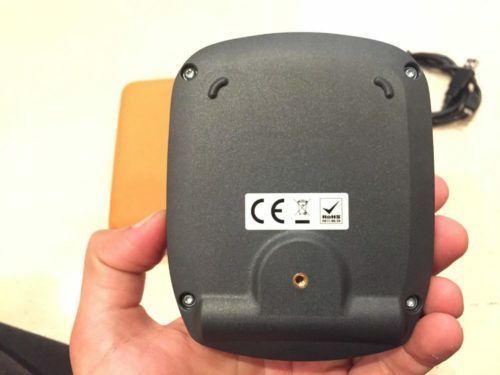 The GPS/vario is in a great condition, with no risk or damages. It looks and works as a new one. I just flown it 4 hours. 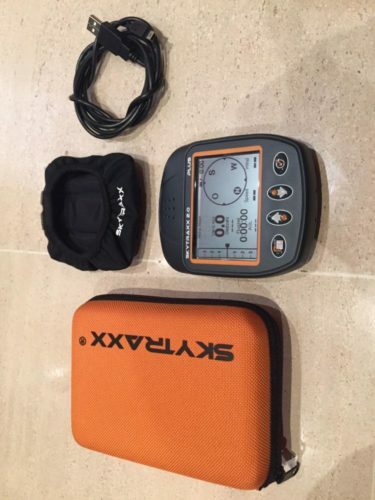 Comes with neoprene case, the carry case and the cable.